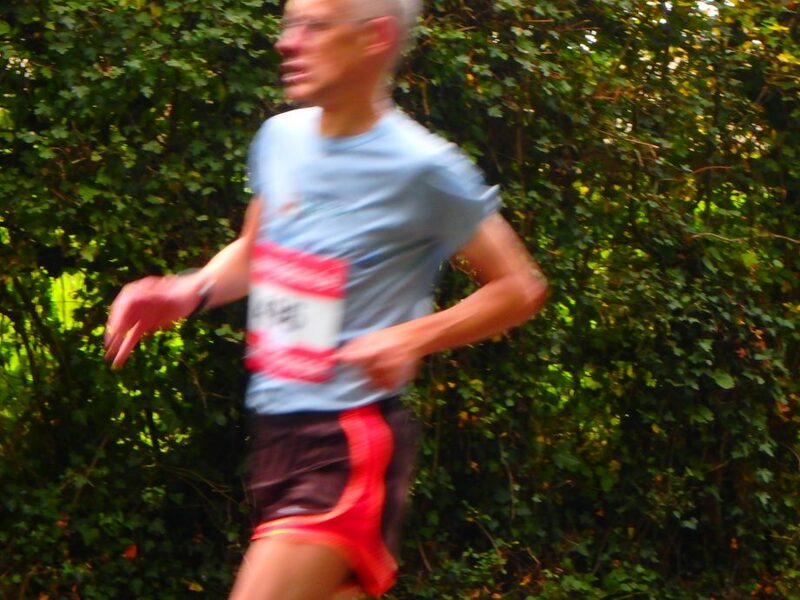 This entry was posted on October 13, 2018 at 12:18 am and is filed under pictures, Running with tags Argentan, Argentan half-marathon, Grand Master, Normandie Course à Pied, Normandy, Orne, road race, road running, running, veteran (V2). You can follow any responses to this entry through the RSS 2.0 feed. You can leave a response, or trackback from your own site.